South Street Seaport is the site of a new multi-use building by SHoP Architects and James Corner Field Operations. 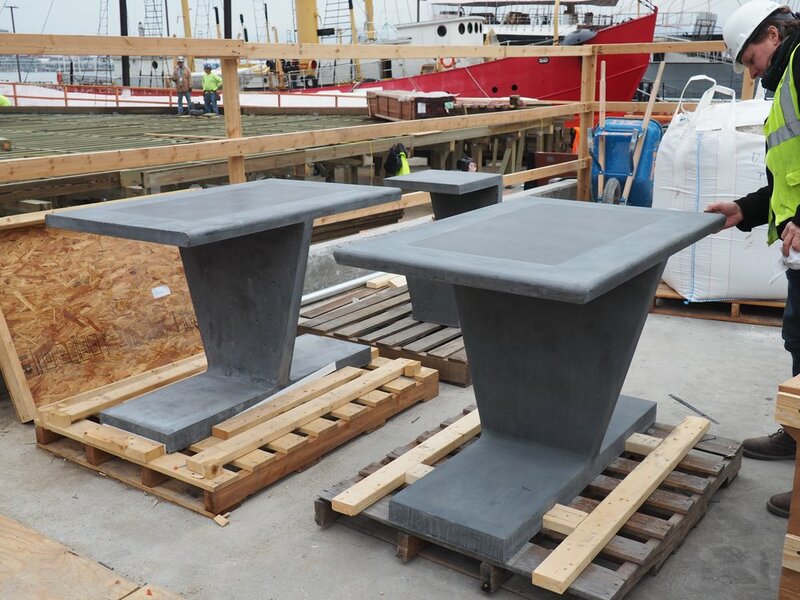 We were selected to fabricate a series of UHPC benches and tables for the outdoor public terraces on the East River. The extreme cantilevers were only possible with the flexural properties of Ultra High Performance Concrete. Tall individual seats look out over the waterfront while grouping of benches are combined for conversation. 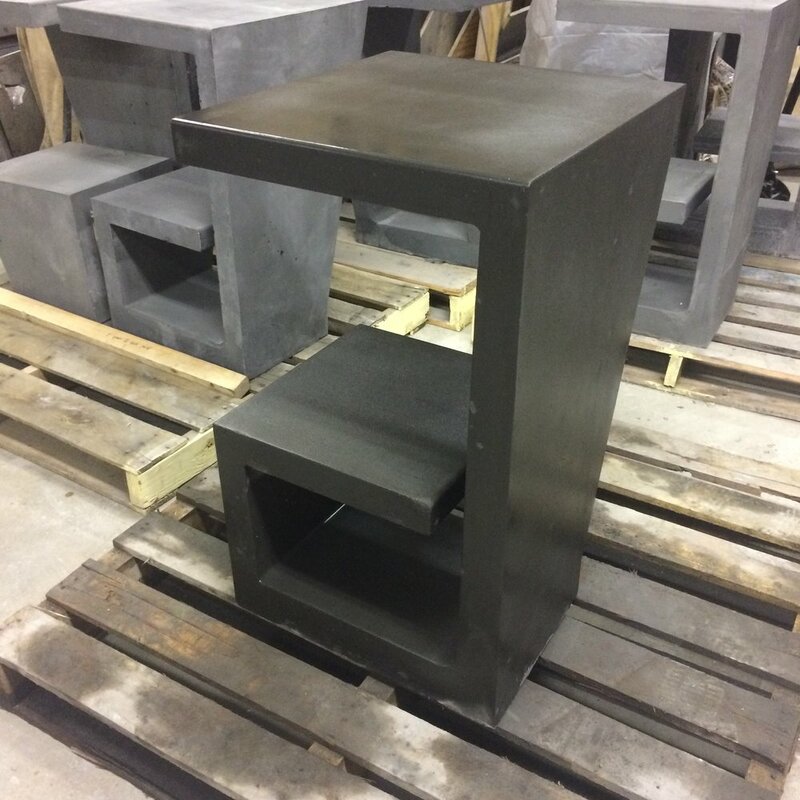 We fabricated the benches and attached the seat assemblies in our shop in Virginia for delivery of fully assembled units to the site.